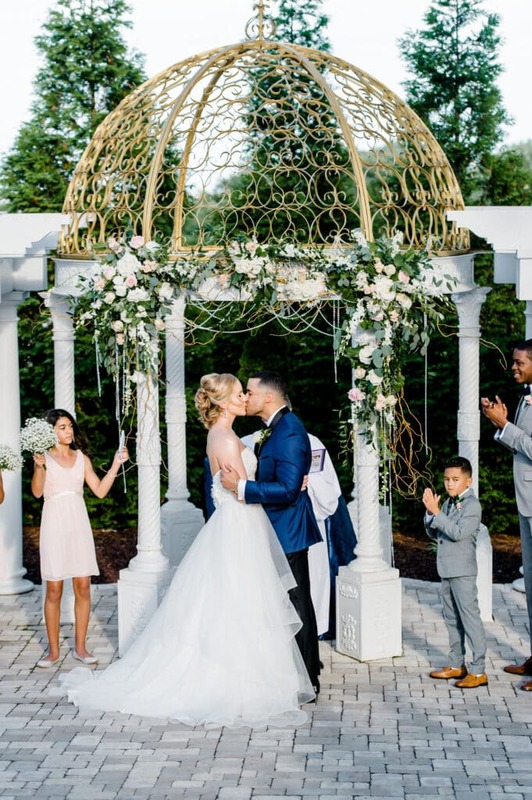 After finding her groom-to-be, the next thing on a bride’s to do list should be finding the perfect venue for the big day. 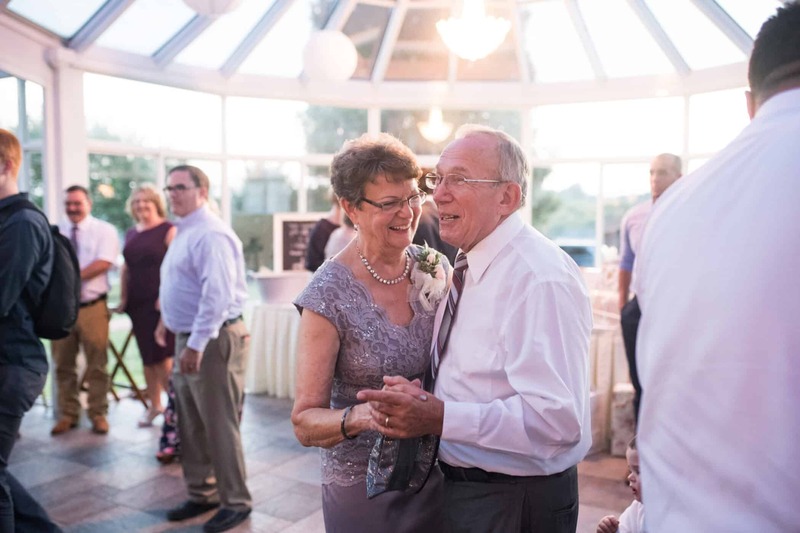 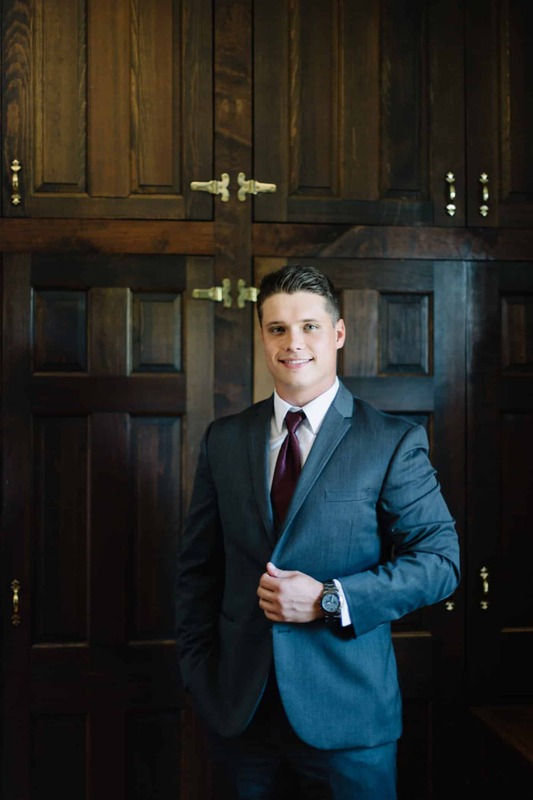 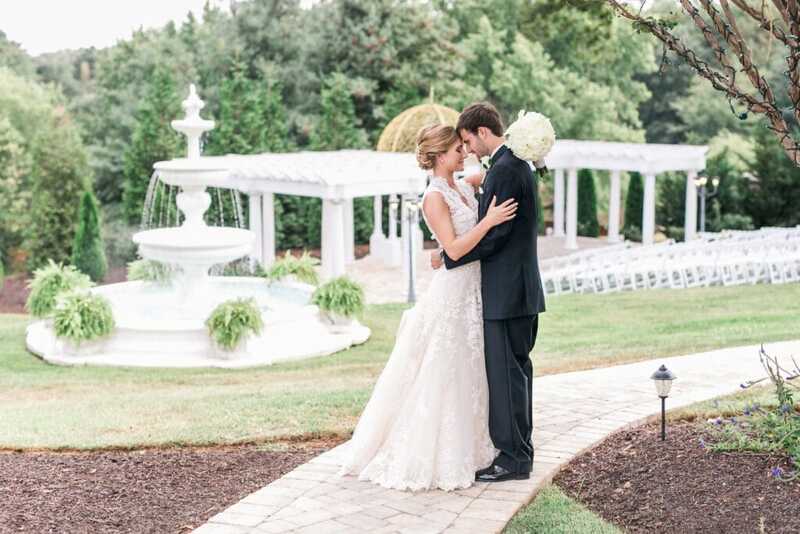 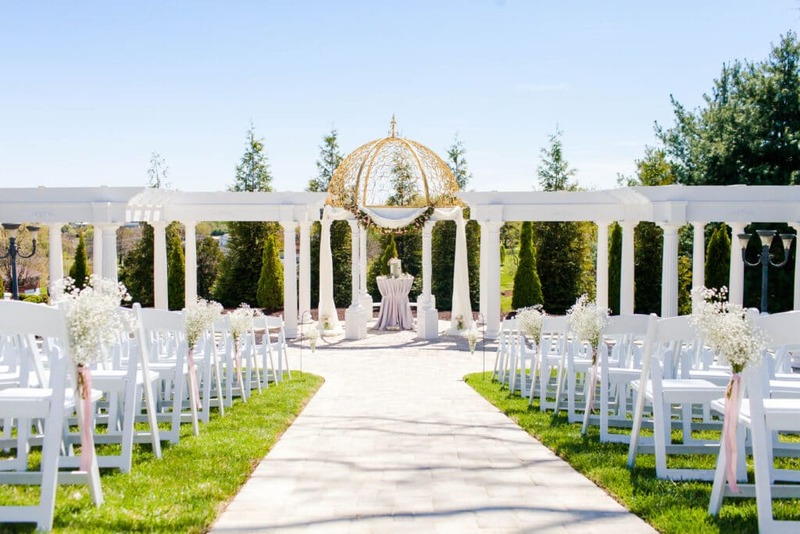 Your venue will set the tone for the wedding and will be a huge help in making practical and design decisions for the rest of the day.There are, however, literally thousands of options available in Virginia alone, and the sheer number of possibilities can overwhelm even the most confident bride-to-be. 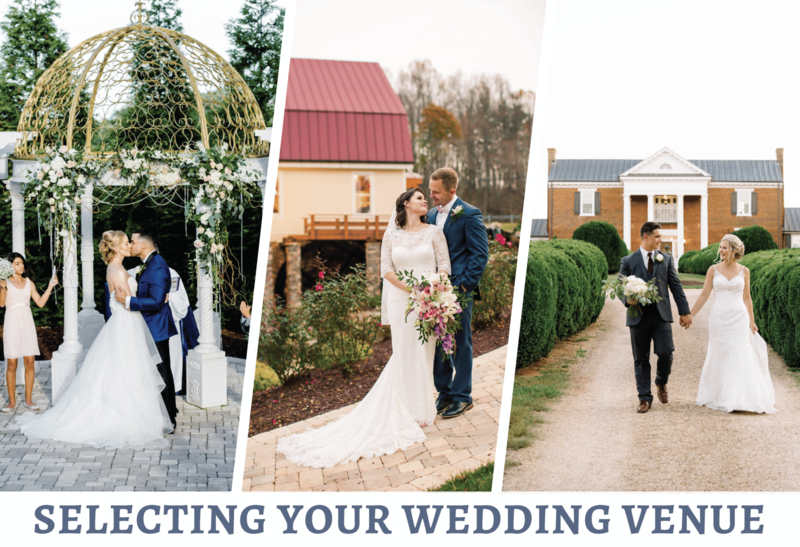 So, for right now, we’re going to narrow our focus to three styles of venue and how they can impact your planning, because these are the three options that we know best! 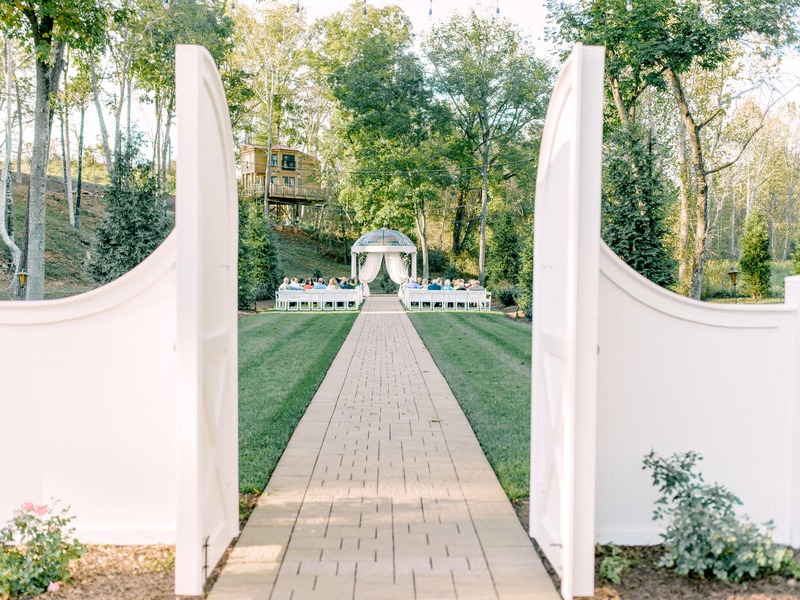 We’ll be exploring our three, beautiful Entwined Events venues: The Bedford Columns, West Manor Estate, and Bella Rose Plantation. 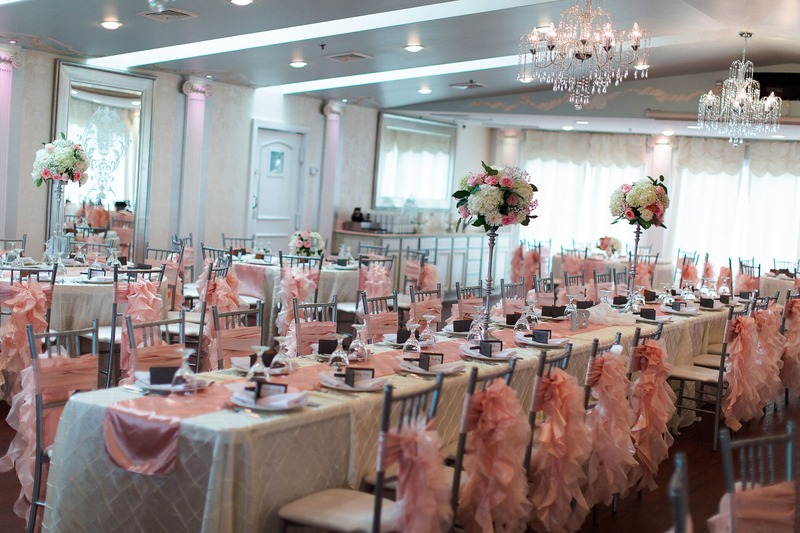 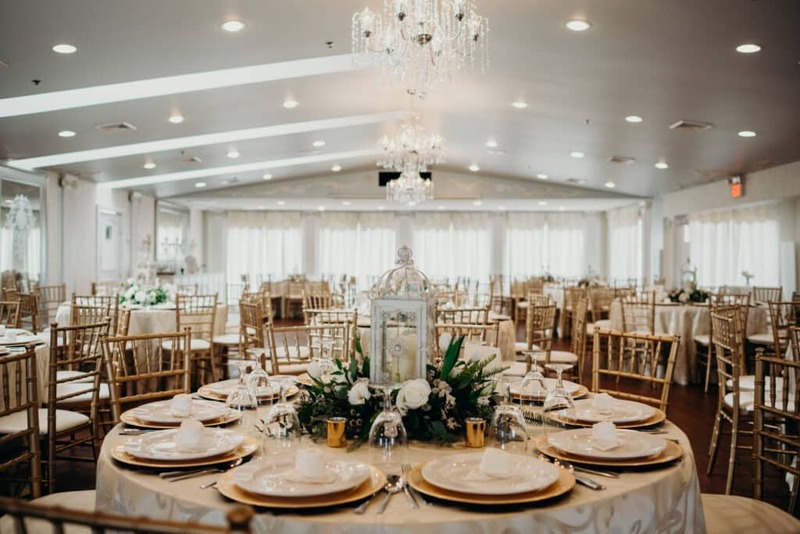 With ornate crown molding and crystal chandeliers inspired by Buckingham Palace lighting up the ballroom, The Bedford Columns is the ideal venue for any bride who wants to feel like a princess on her wedding day. 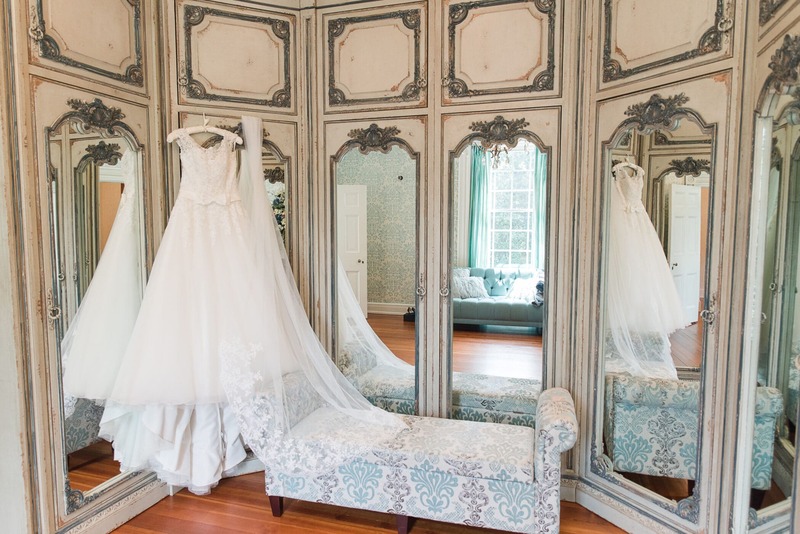 This 1848 mansion exudes luxury, from its stately rooms and hallways, to the delicately painted cherubs on the ceilings. 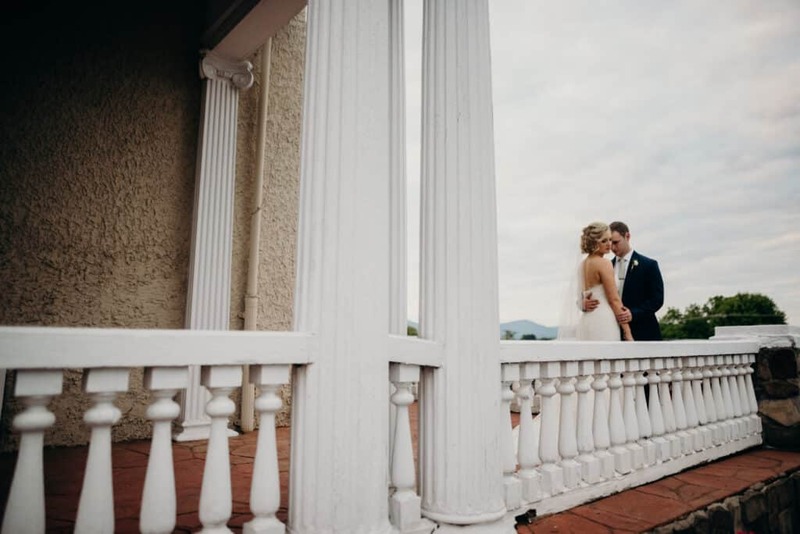 Nestled in the beautiful Blue Ridge Mountains of Bedford, Virginia, The Bedford Columns was originally built as a college preparatory school for boys, Dr. Walter Lyle of Bedford purchased the building for his wife, Essie, adding the elegant columns and spacious patios to form an expansive estate. 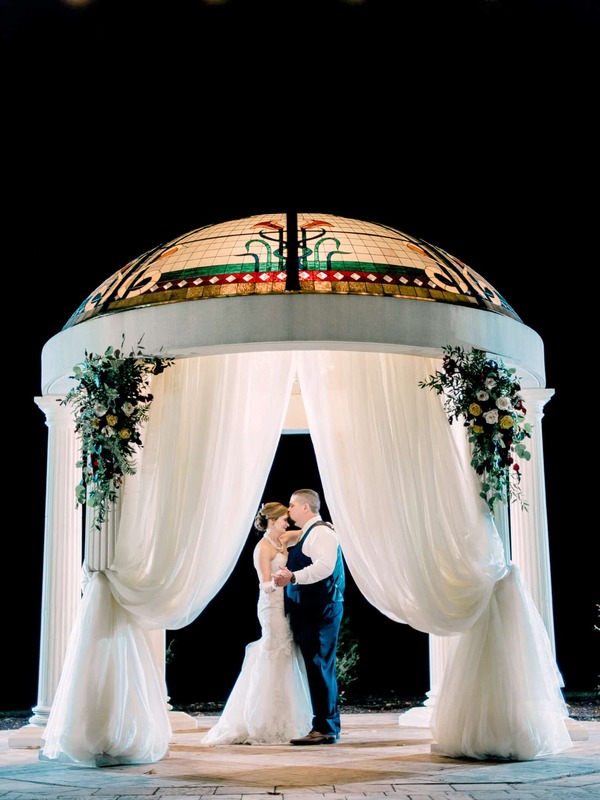 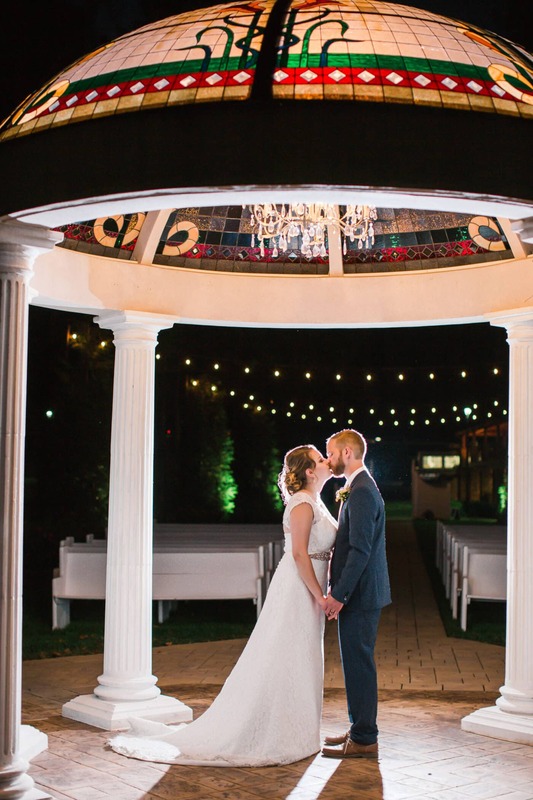 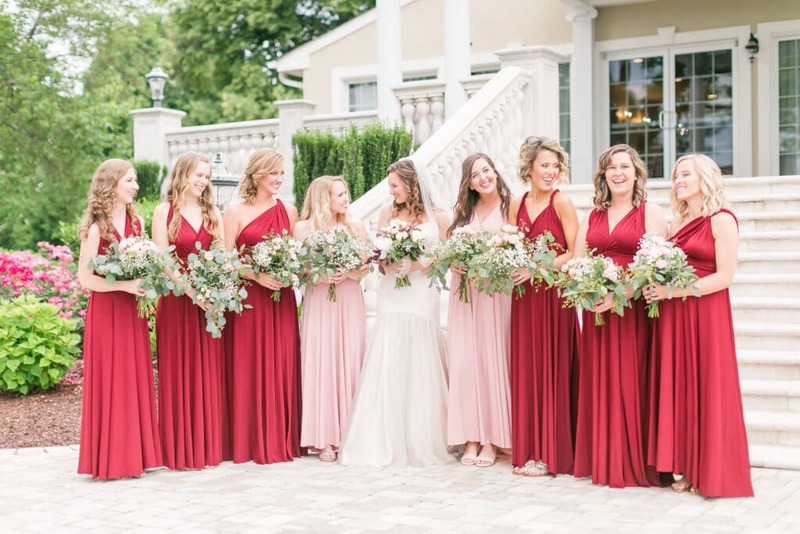 The Bedford Columns is a perfect location if you are looking for an elegant backdrop that will make your entire wedding party and guests feel like royalty for a day. 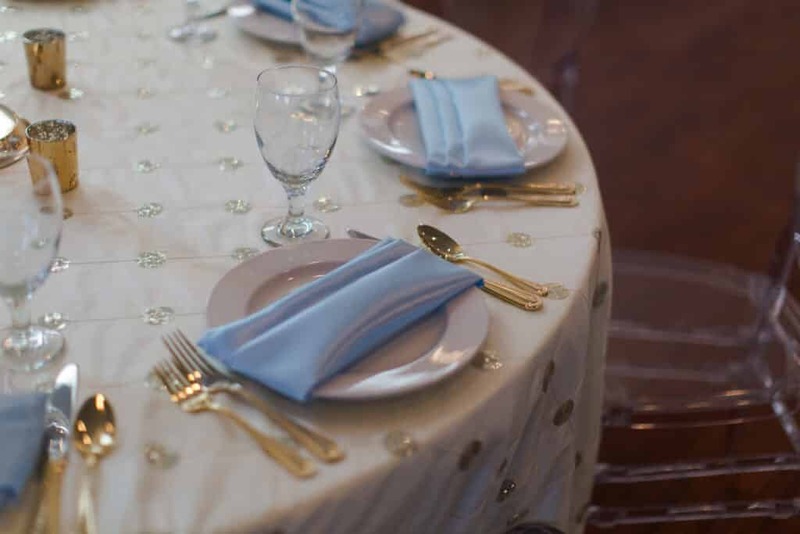 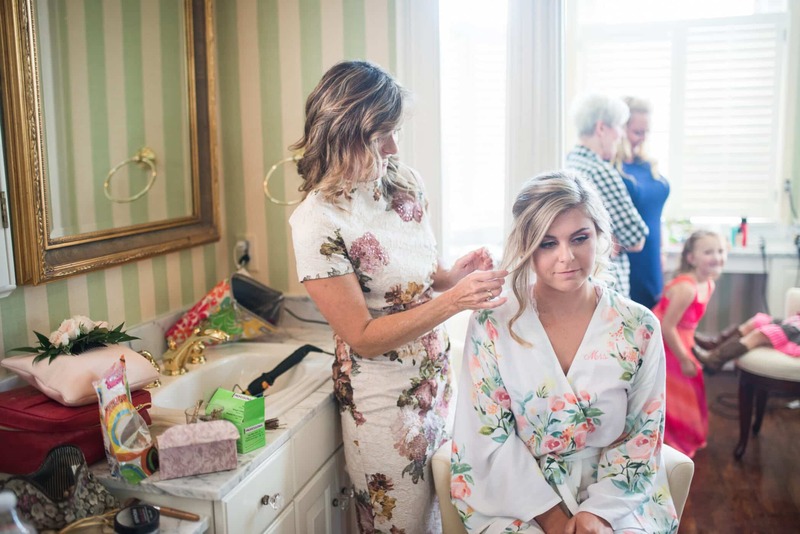 Select your linens and florals to infuse your own style into the property with the knowledge that we’ll take care of all the last minute details to ensure your memories are picture-perfect. 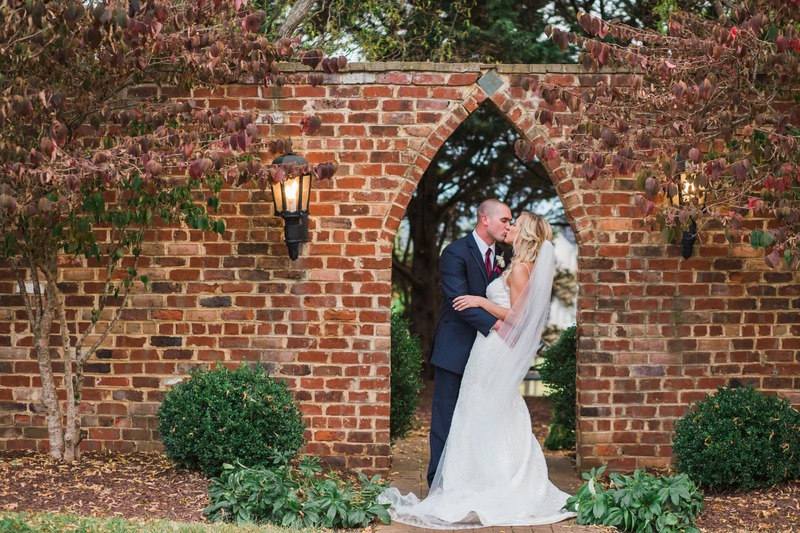 The solid red brick of West Manor Estate immediately tells you that things started here are built to withstand the test of time. 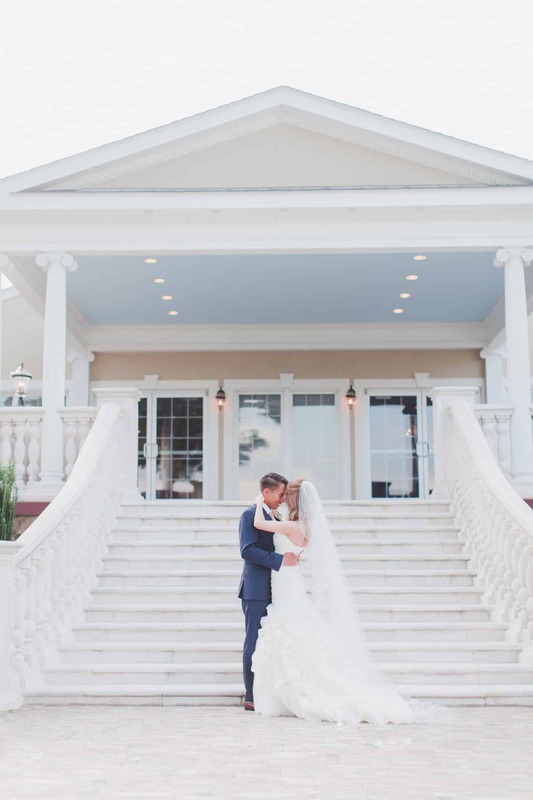 Everything about this Estate feels classic and enduring, from the two-story white pillars that adorn the front deck, to the sweeping countryside that surrounds the property. 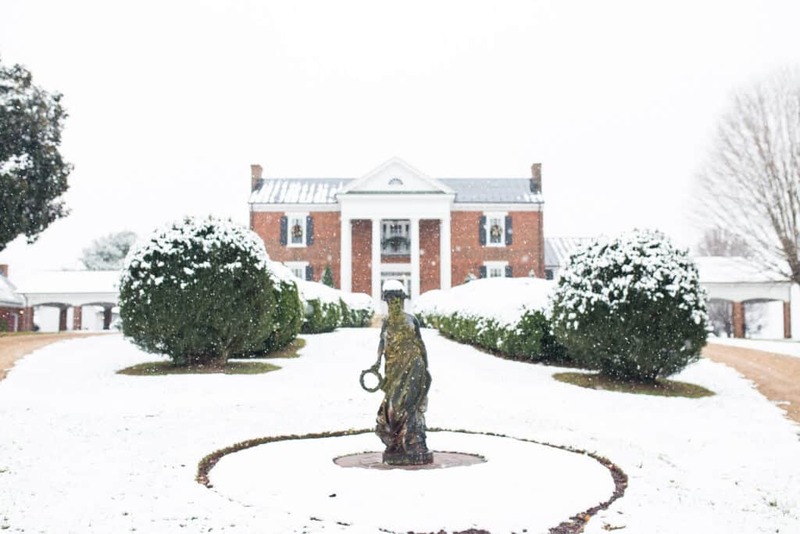 The Manor dates back to 1823 when it was a 600-acre dairy farm owned by Naval Captain John West and his bride, whose father built the estate. 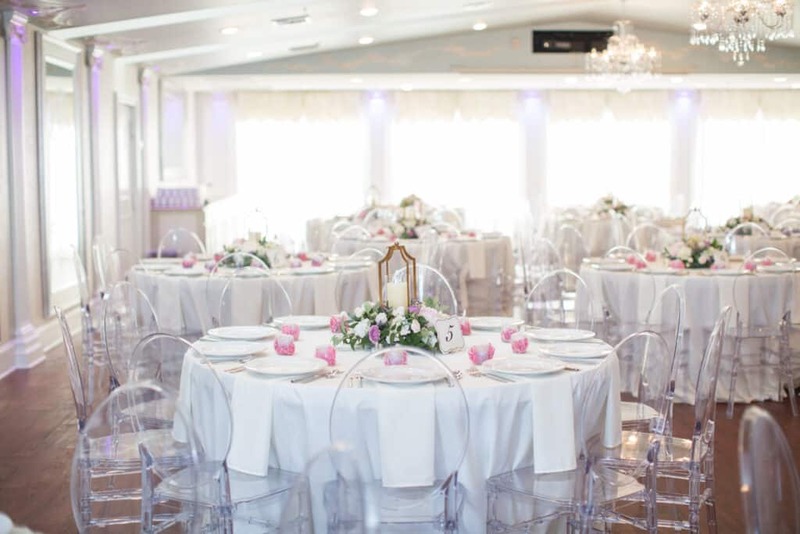 In the mid 1990’s the property was converted into a bed and breakfast and wedding venue, where it has faithfully served brides ever since. 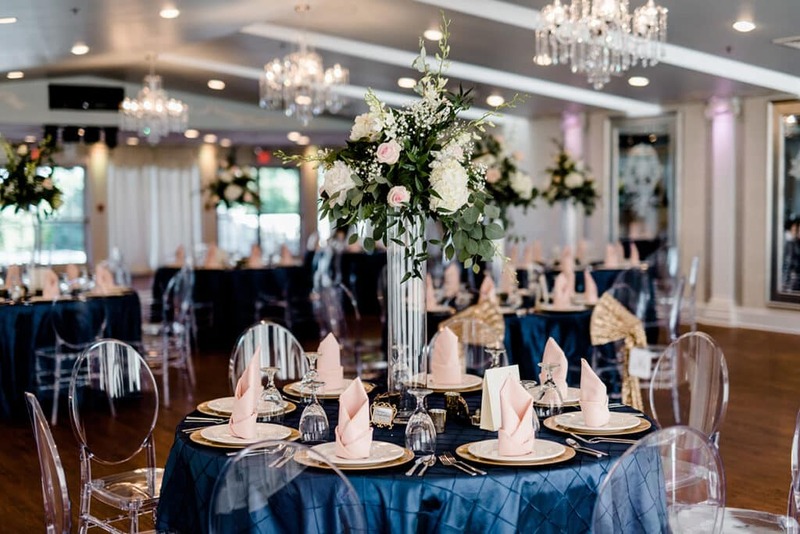 There is something elegantly southern that envelopes West Manor Estate, making it a gracious offering in our venue family. 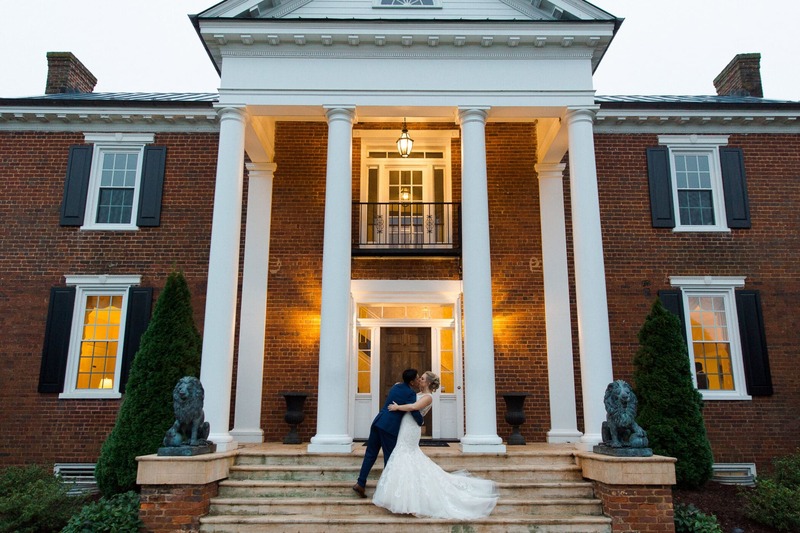 This is the perfect location for a Southern Belle who wants her wedding photos with her groom to feel as timeless as their love. 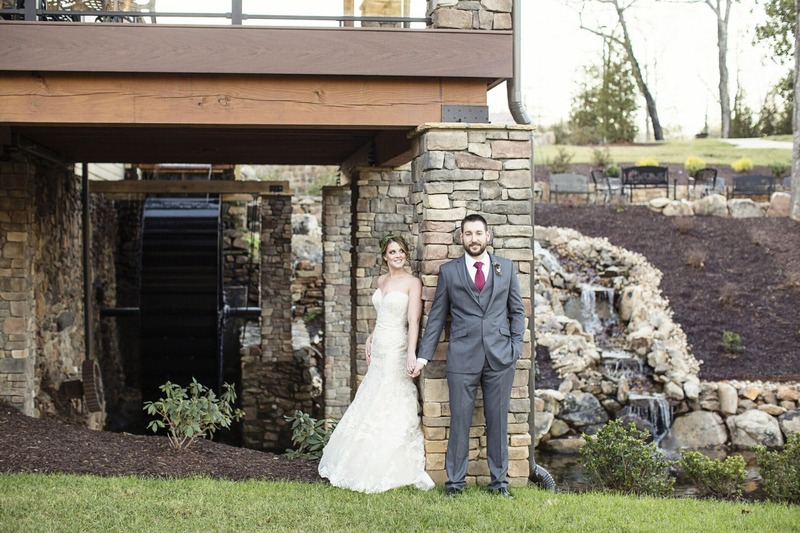 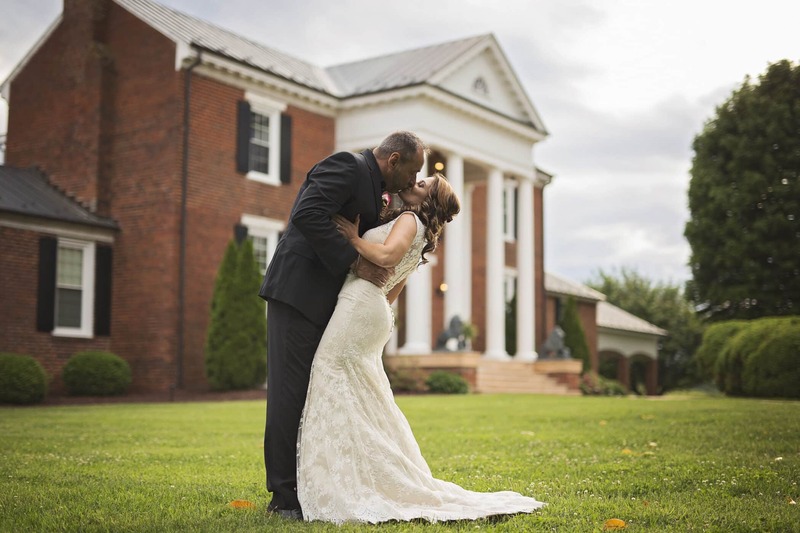 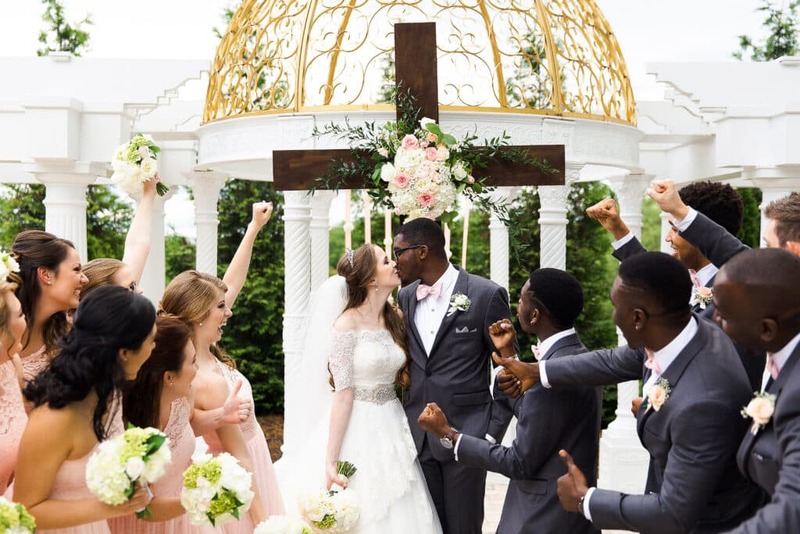 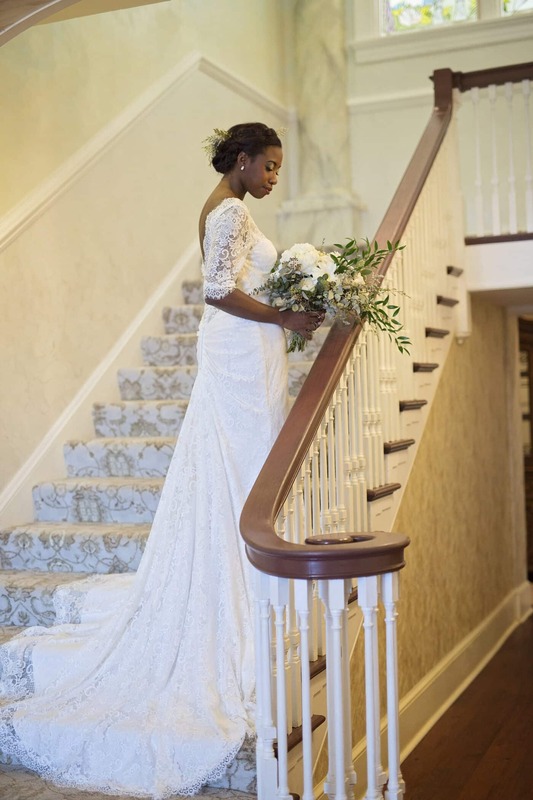 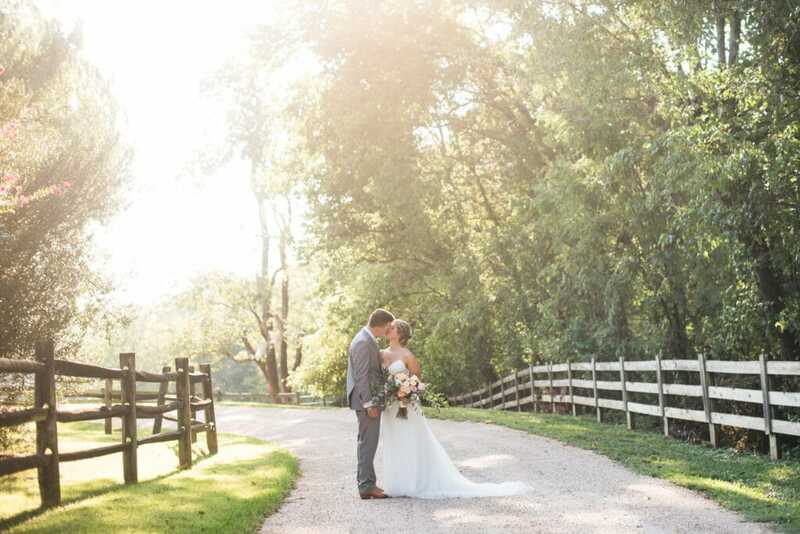 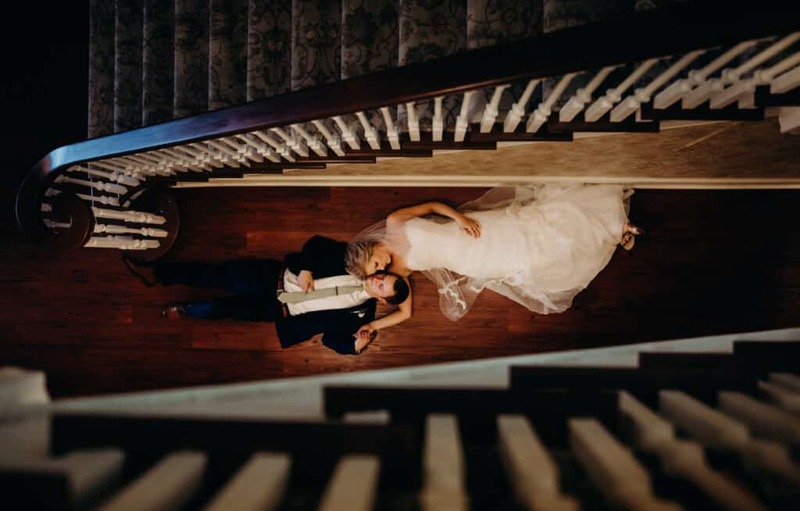 Bella Rose Plantation is a Lynchburg landmark: a beacon of rustic beauty that holds a rich past, and has a bright future of unforgettable weddings & events. 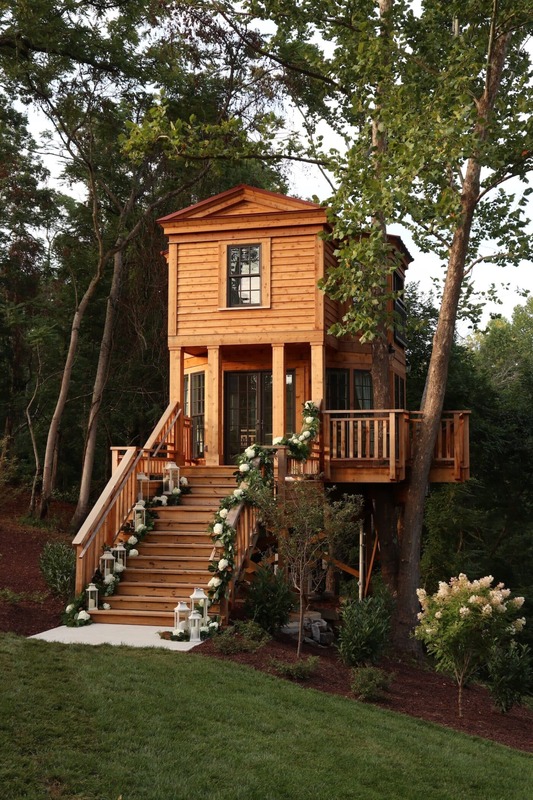 This wooded grove is the perfect setting for a bride looking for a truly enchanted forest to say her wedding vows. 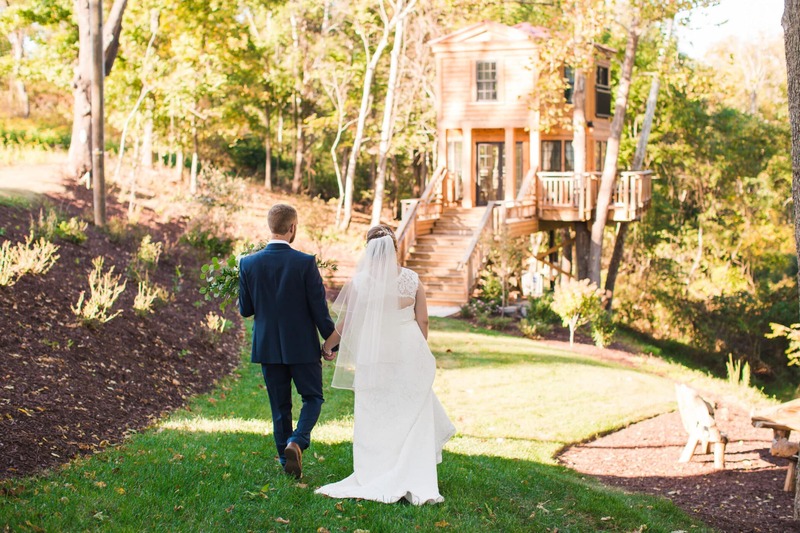 Formerly known as the Rosedale Estate, Bella Rose includes the Christopher Johnson Cottage, one of Lynchburg’s oldest standing structures still on its original foundation. 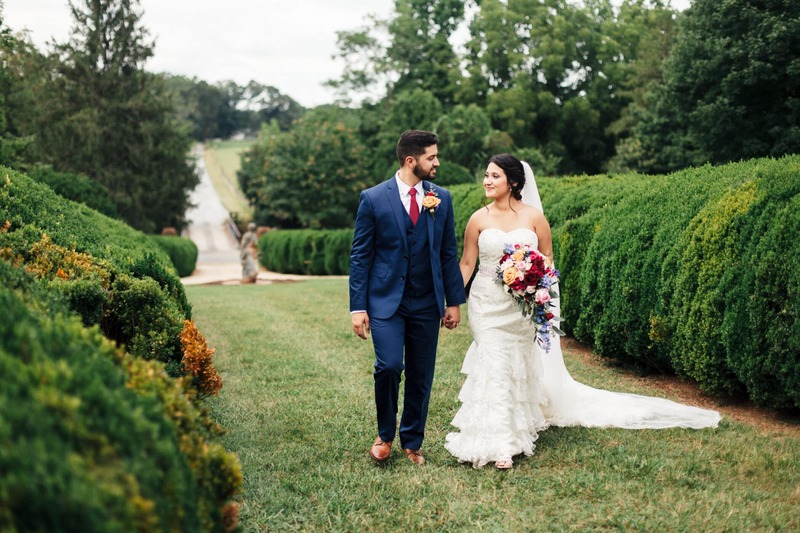 The Rosedale Mansion and historic Graves Mill, named after the owner’s wife, Elizabeth Graves, were added to the property in the 1800s. 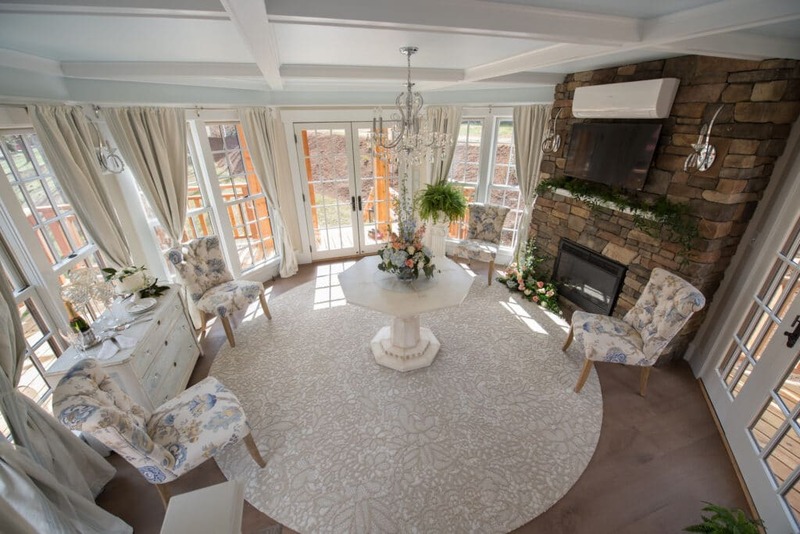 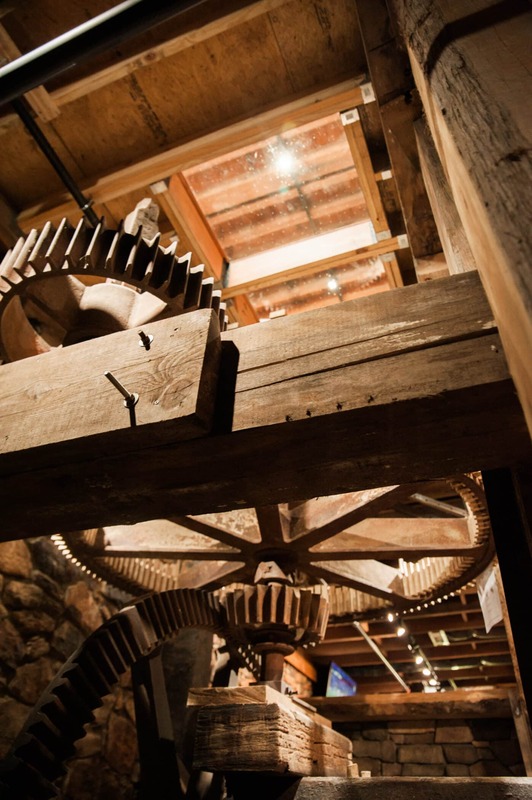 It is easy to see in all the little details how the current owners restored the property with respect and love for the history contained throughout. 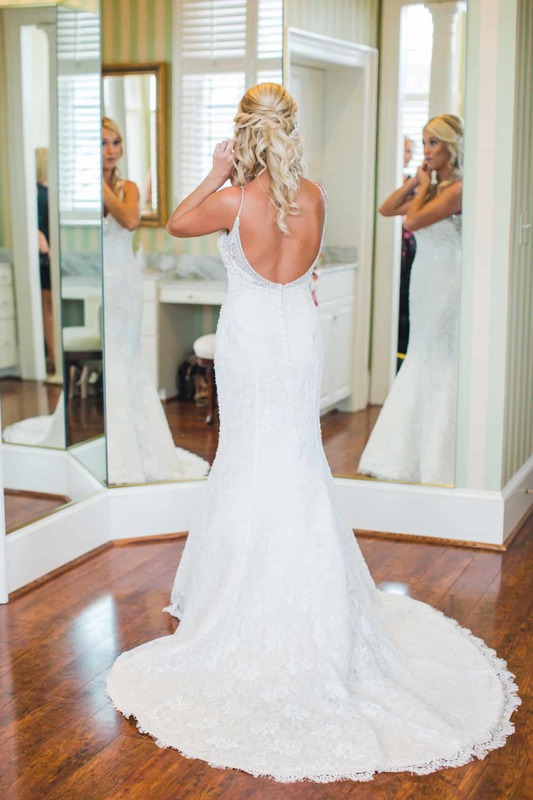 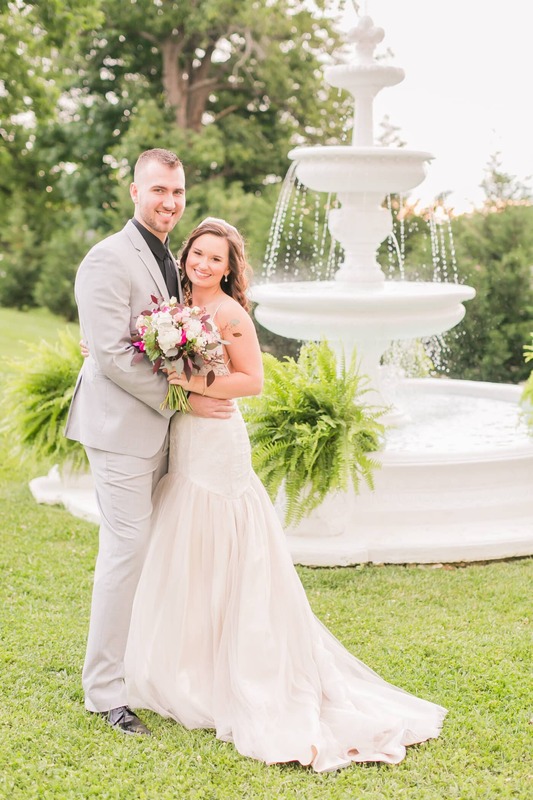 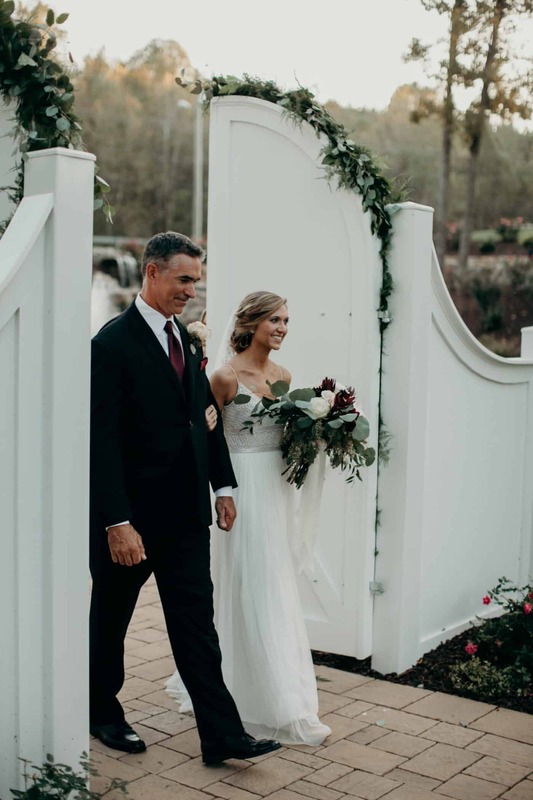 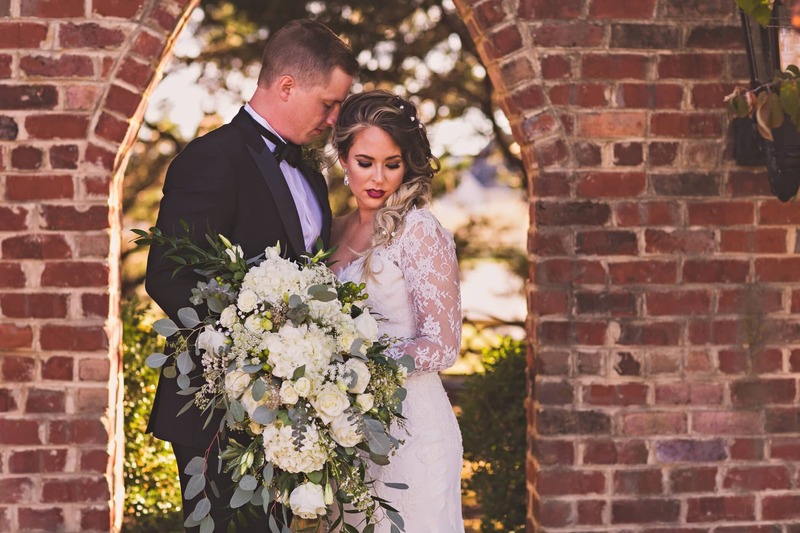 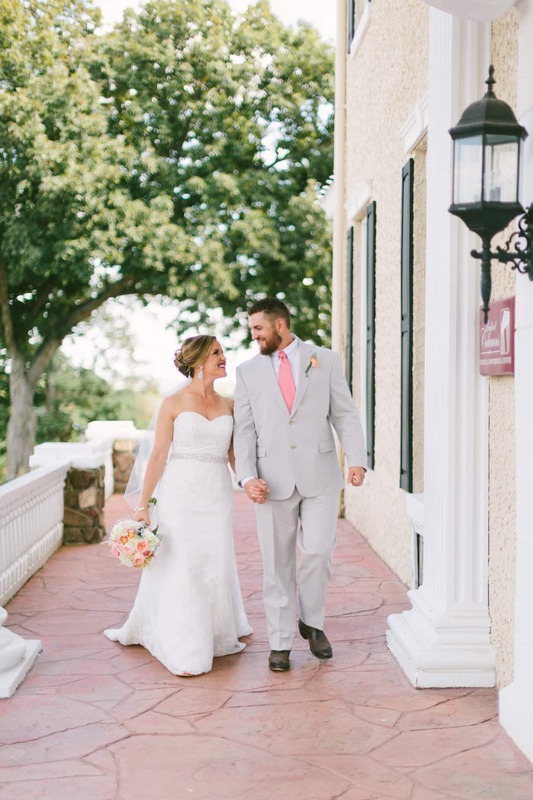 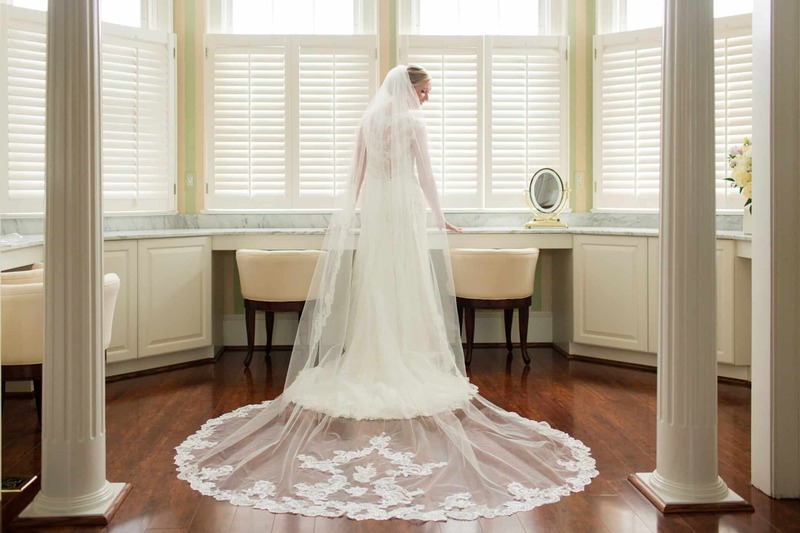 Bella Rose Plantation is perfect for the bride who wants to be surrounded by the beauty of the natural world on her wedding day, while still providing her guests with five-star amenities. 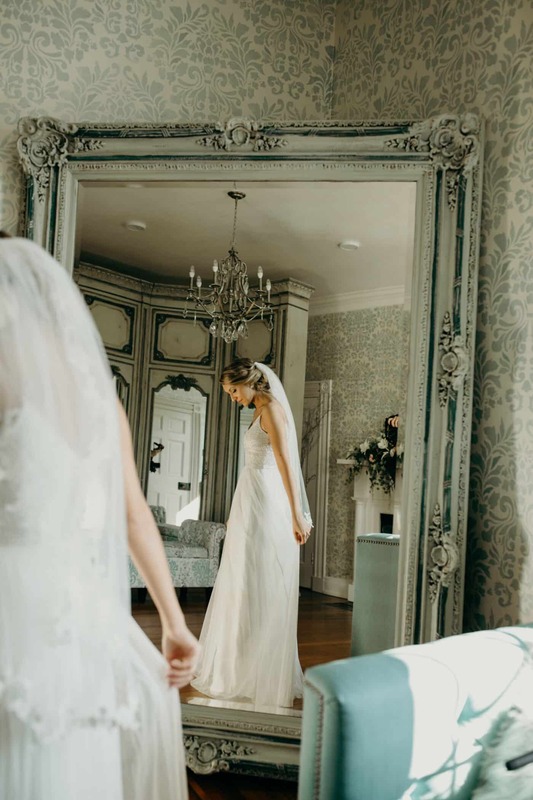 If you are a glamorous bride who loves a little sparkle and wants to feel like royalty on your wedding day, then The Bedford Columns is the perfect choice. 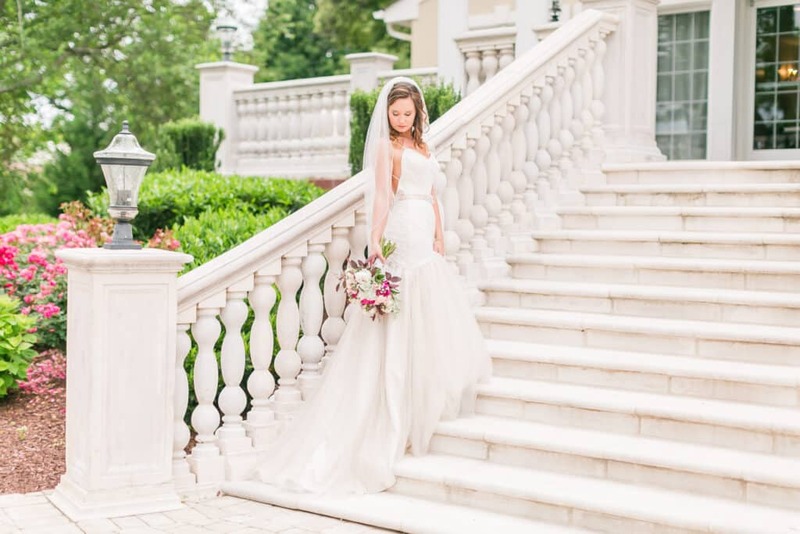 If you are a true southern belle who wants her wedding to be timelessly classic, then West Manor Estate is a dream come true. 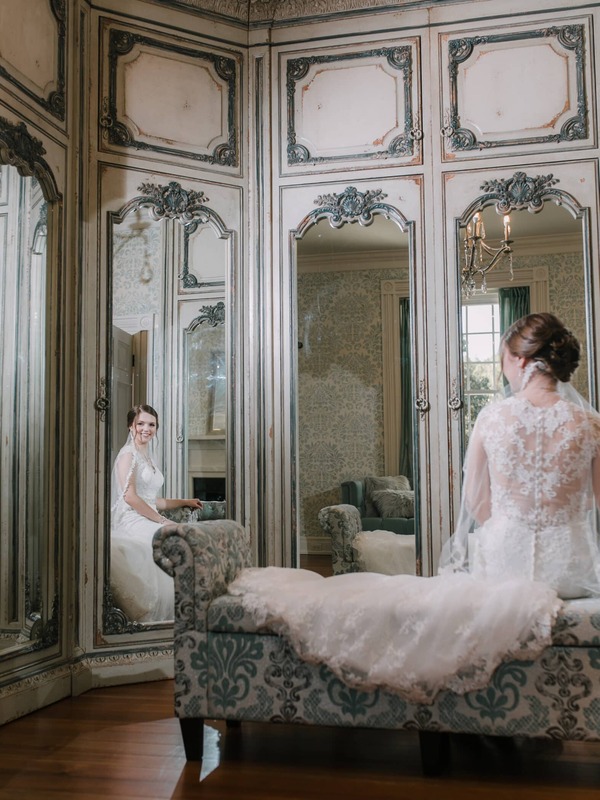 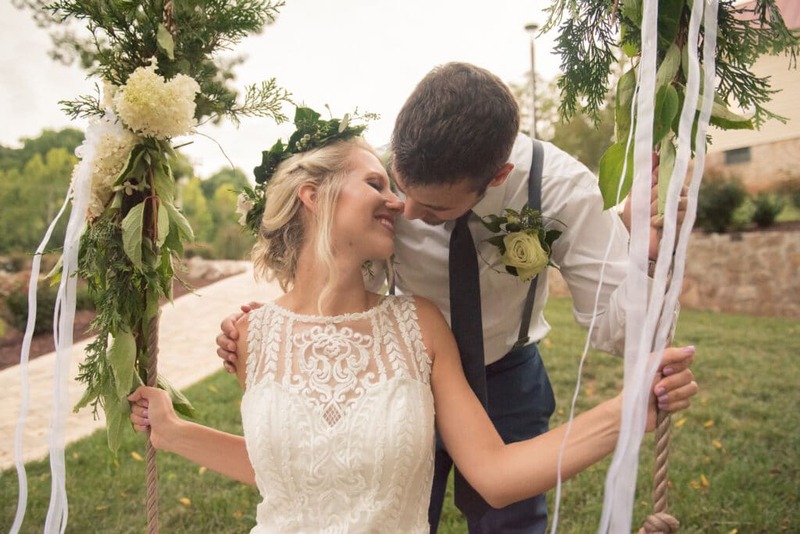 If you are a natural beauty who wants to be surrounded by an enchanted forest without compromising quality services and amenities, then Bella Rose Plantation is the ideal location. 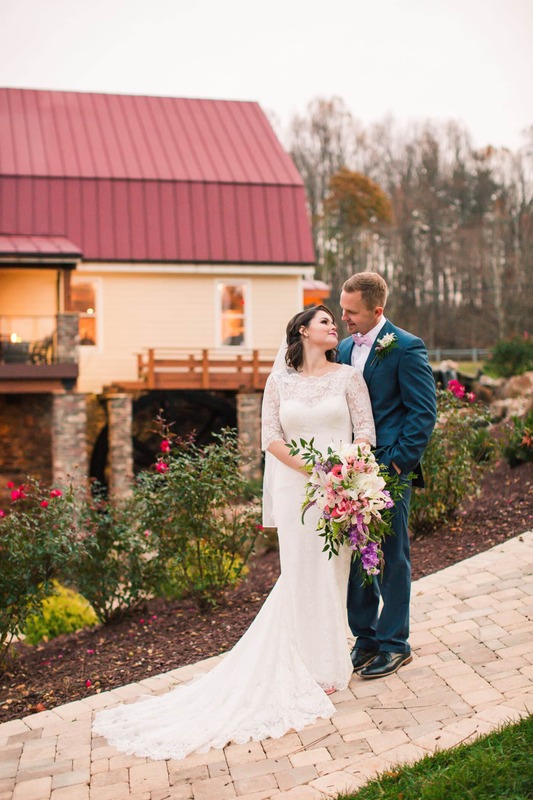 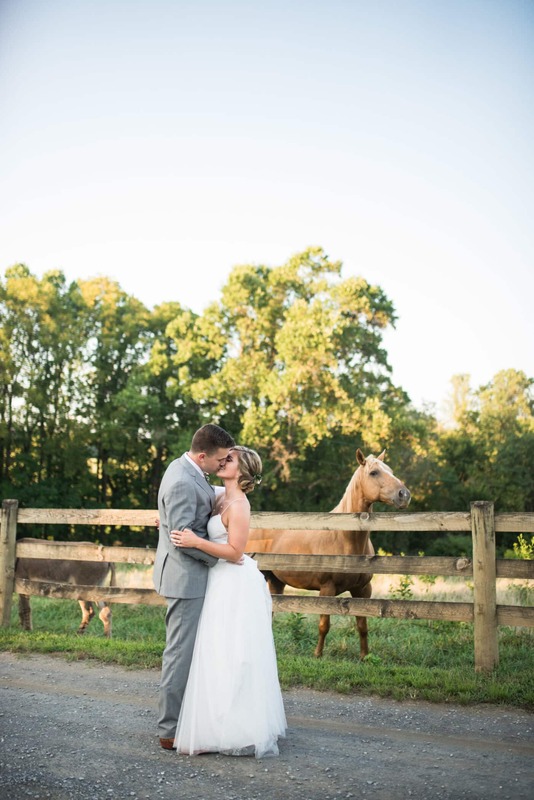 If you have any questions about our venues or how Entwined Events can make your wedding day dreams come true, contact our Sales Team at 434-515-3106. 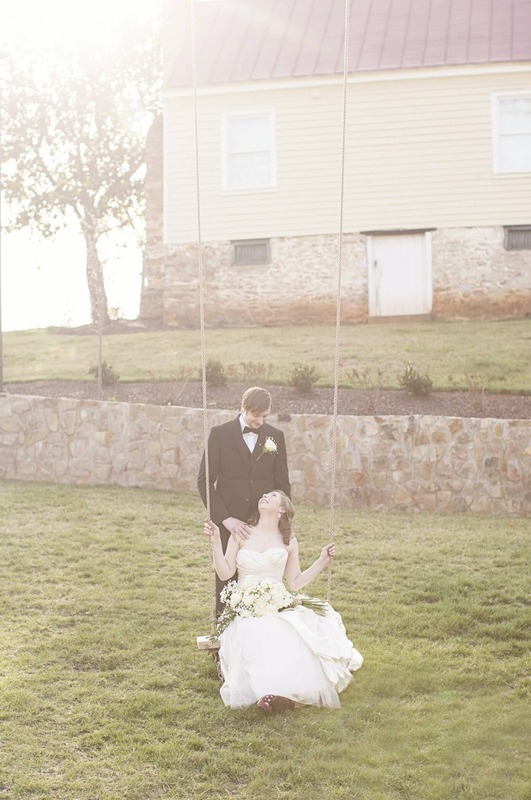 Images for this post were provided by a host of talented photographers, such as Emily Hancock Photography, Kidd Photography, April B Photography, Karin Nicole Photography, Mackenzie Leigh Photography, Joe + Kathrina, Amanda Somerville, Allison Elizabeth Photography, Caroline Lima Photography, Heather Chipps Photography, Lauren Paige Photography, Lindsay Paradiso Photography, Allison Maxwell Photography, Ashley & Tyler Harrinton Photography, Chelsea Yoder Photography, Ellie Richardson Photography, Hannah Westbrook Photography, Laura Bryan Photography, Megan Vaughan Photography, Nicole Colwell Photography, and Sherry Conrad Photography. 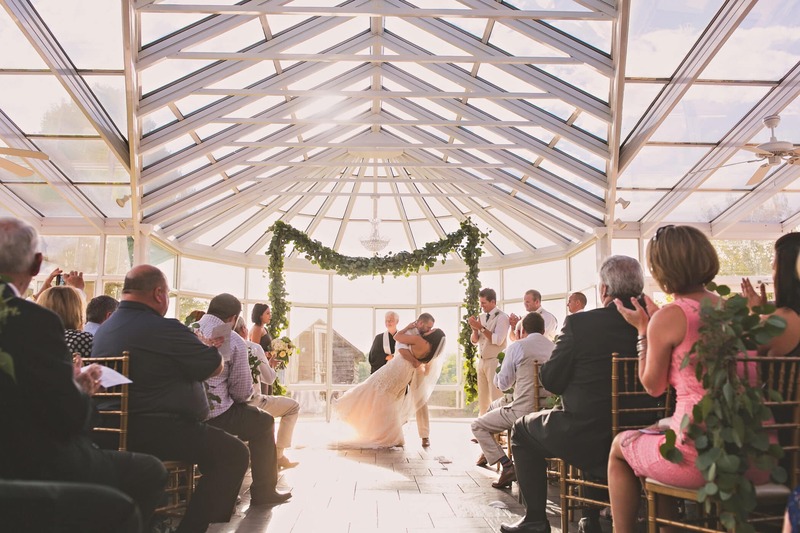 Hover over images for specific image credits.